Looking for international ingredients for that special recipe or just craving some delicious Indonesian takeaway? 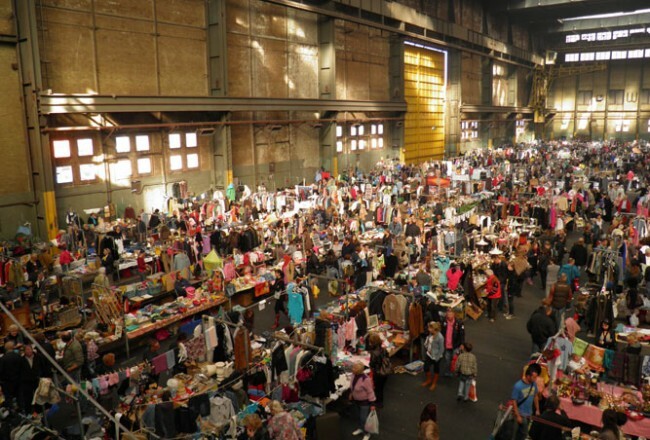 Stop by Tjin’s in de Pijp. 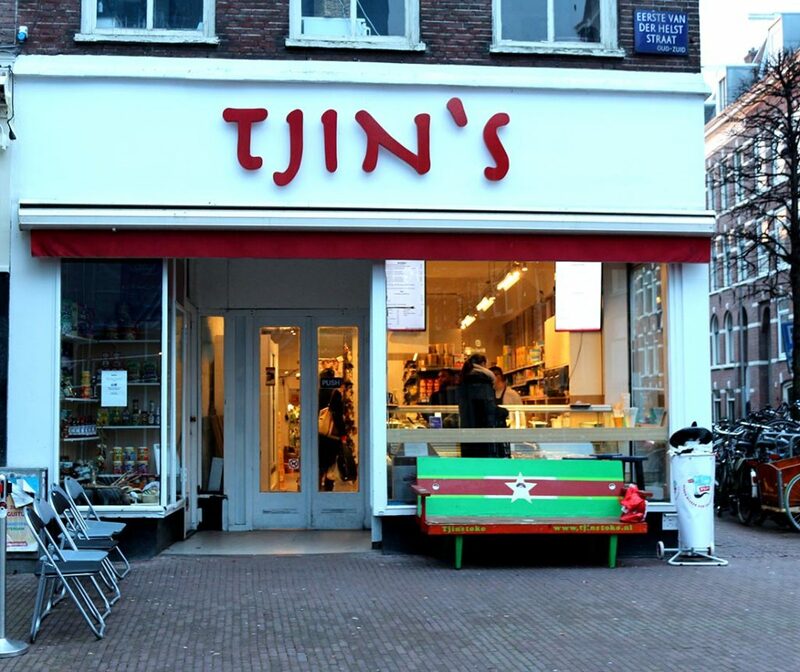 A tiny grocery store stocked to the ceiling with all kinds of international products, Tjin’s should be one of your first stops when looking for hard to find ingredients. 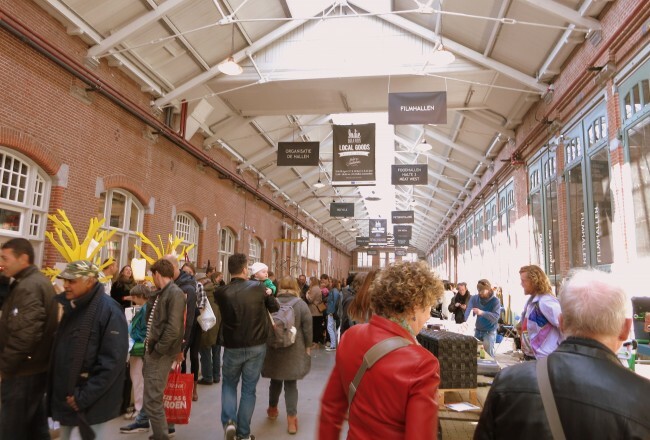 The great selection of items from Indonesia and Suriname isn’t a rarity in Amsterdam, but the assortment of American and other international grocery items is a boon to expats and adventurous home chefs. Tjin’s stocks fresh Thai ingredients like Kaffir lime fruit and leaves, galangal and tiny bird chiles as well as packaged goods like sauces and noodles. 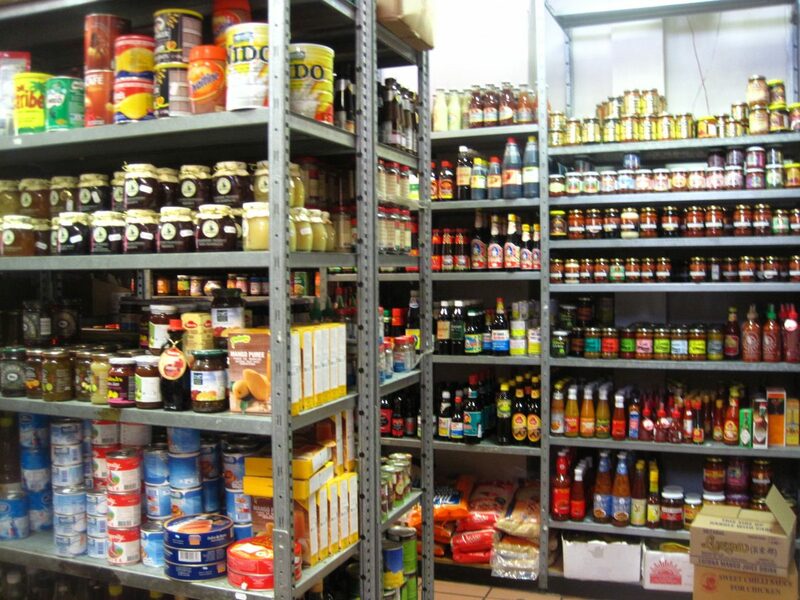 There are also British preserves, Jamaican sauces, Spam, and a wide range of hot sauces from all over the world. You’ll find an excellent array of Mexican pantry ingredients like corn masa flour, canned chipotles, canned mole sauce, Jarritos soda, frozen corn tortillas, and canned pozole and you’ll also sometimes see fresh jalapenos, tomatillos and even fresh culantro. 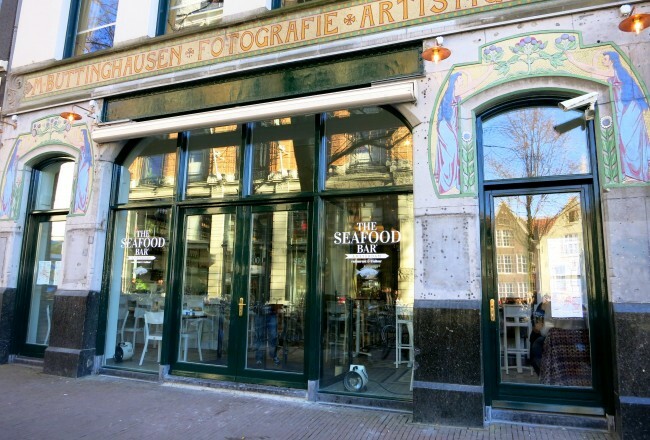 Tjin’s is cleverly targeting the Mexican food lovers in Amsterdam as these products are usually extremely hard to find! Thank you Tjin’s! Also in stock are American items like Betty Crocker cake mixes, candies like Twizzlers and Hershey kisses, and sugary cereals like Lucky Charms and Fruit Loops. 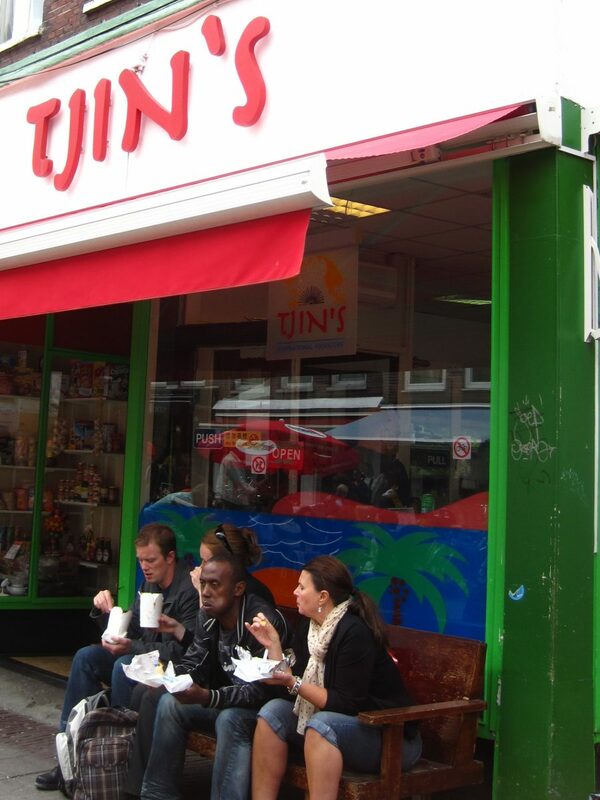 After doing some shopping, why not grab some delicious Indonesian/Surinamese food for take-away? Tjin’s has lunch and dinner meal specials and a wide range of sandwiches with tasty toppings. Eat in at the small counter or outside on a bench, or grab it to go and eat canalside or in the Sarphatipark up the street. Tjin’s is a super friendly establishment with management that aims to please the customer by offering hard to find ingredients. What’s not to love?